Dentures are beneficial for those who wish to replace all or most of their teeth. They are custom-made to provide a natural appearance and comfortable fit in your mouth. 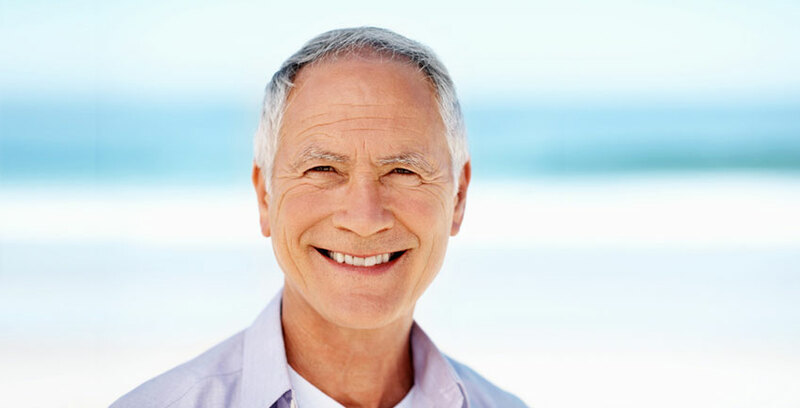 Our dentures will restore your confidence and allow you to smile freely. Removing all of your teeth may be valuable to your oral health. Once your teeth are removed, we must wait for your gums to heal from the extractions. Treatment takes about 2-3 months. When your extractions are healed, your dentures are placed in your mouth and adjustments may be made. We ensure to make this process as comfortable as possible for you. Partial dentures are used to replace several missing teeth. It is a temporary fix, unlike a dental bridge. Partial dentures prevent shifting and erupting of the other teeth. Let us help to restore your smile today. Call our office today to set up an appointment with our dentist.